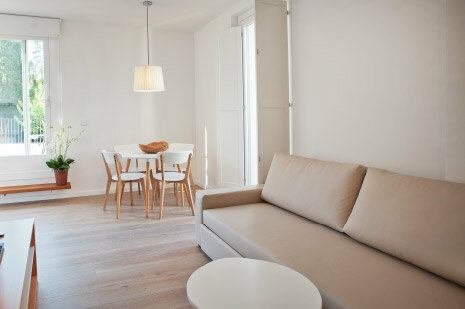 50 m2 suite apartment accommodating two people. 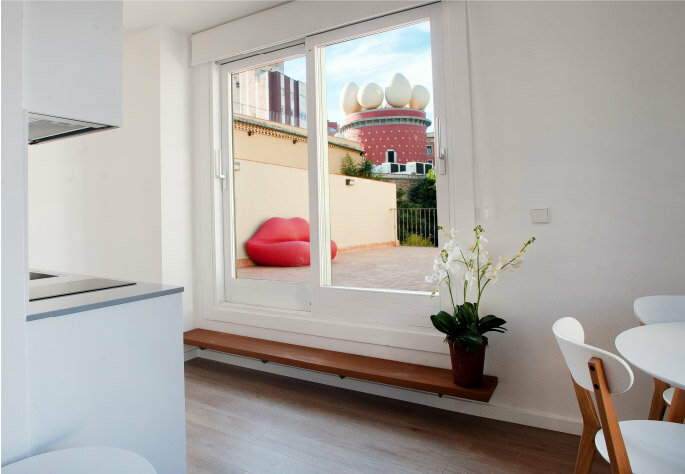 The best views of the square and the Dalí Museum can be enjoyed from the exceptional 30 m2 balcony. 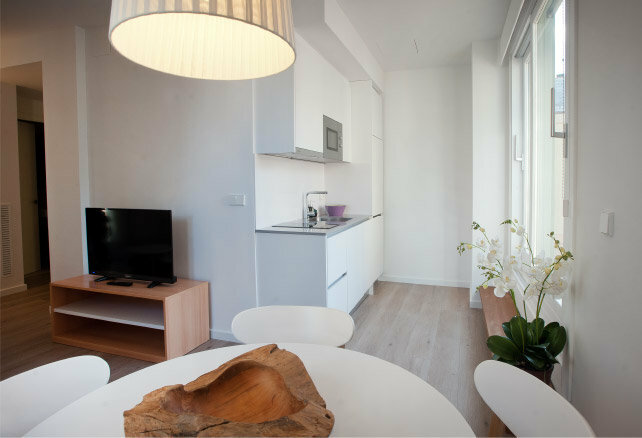 A unique and exceptional space in Figueres.